Today I'm sharing with you all an amazing new app that is perfect for anyone who loves a good browse online. And it's free! 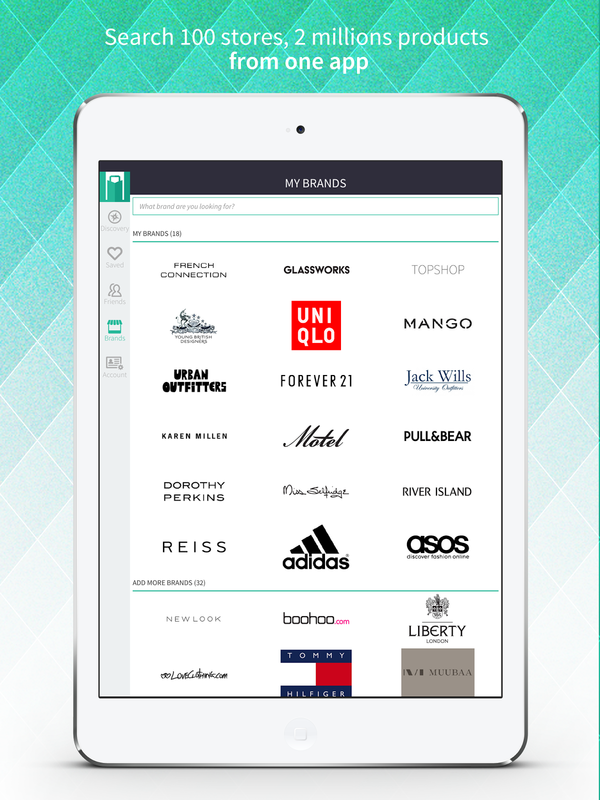 It's Mallzee, a personal shopper on your phone, on your tablet, wherever you go and you don't have to pay a thing! What's not to love? As I opened the app for the first time, I was given a brief intro explaining what to do and signed in through Facebook, so no long sign up questions to fill out- quick and convenient. I was then taken straight to the clothes. I didn't have to go through any more questions and the app is really easy to navigate and get to where you want to be. At first glance, it reminded me a little of the dating app Tinder as it features a swipe right if you love it, left it you hate it kind of system. It's lighthearted and I could easily lose self for hours in the app just swiping! 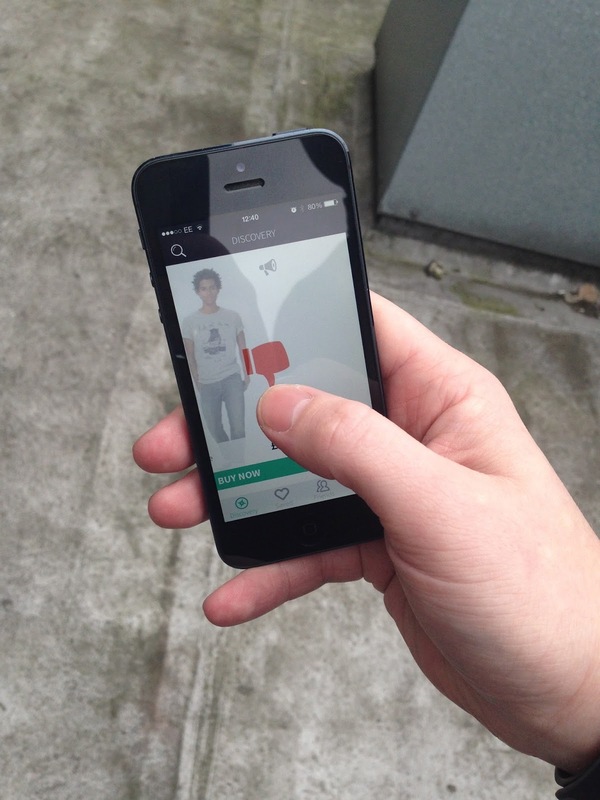 To add to all that, Mallzee offers a social aspect. Once you're logged in any of your Facebook friends also on the app will appear and you can invite your friends to join. Once they're set up too, you can ask them what they think of the items you've saved and put it to a vote to help you decide. 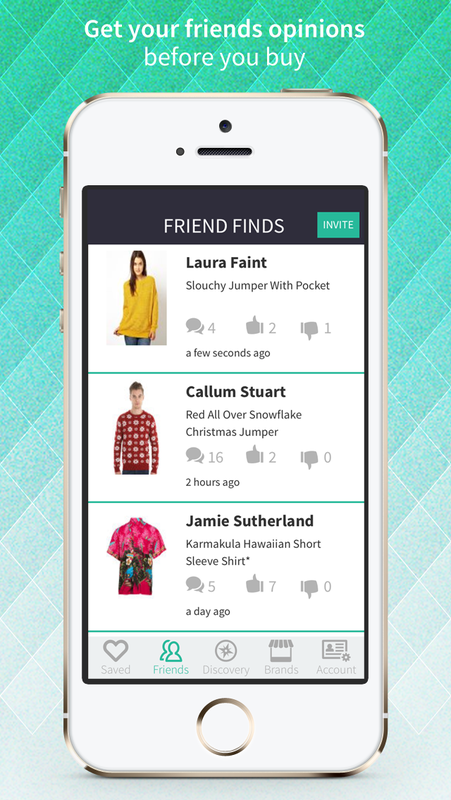 It's great fun and super helpful as whilst you're getting friends opinions, the Mallzee style team will also let you know what they think and you can ask for their advice. But, there is a catch, if your friends vote no, you can't buy the product unless you can persuade them that you really need it. Maybe, don't let your mum on the app if you want to buy anything ever again! 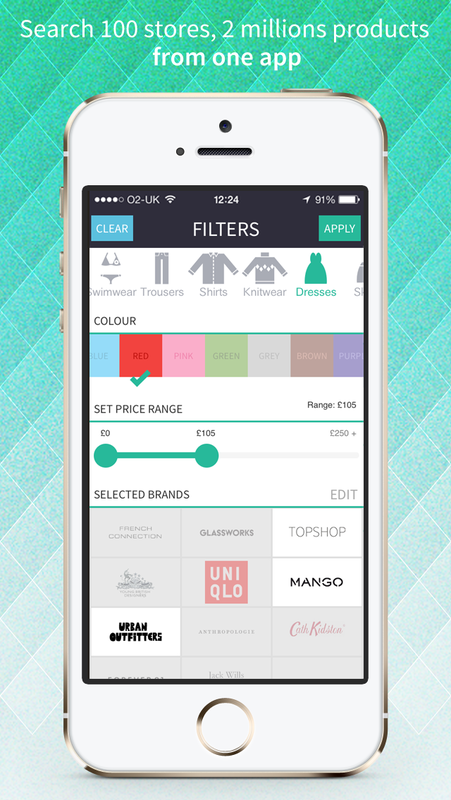 It also works in a similar way to Shopstyle in that you're able to use filters when you search so if you're looking for a new floral playsuit, Mallzee will bring you all the latest from the best stores and you're all sorted. 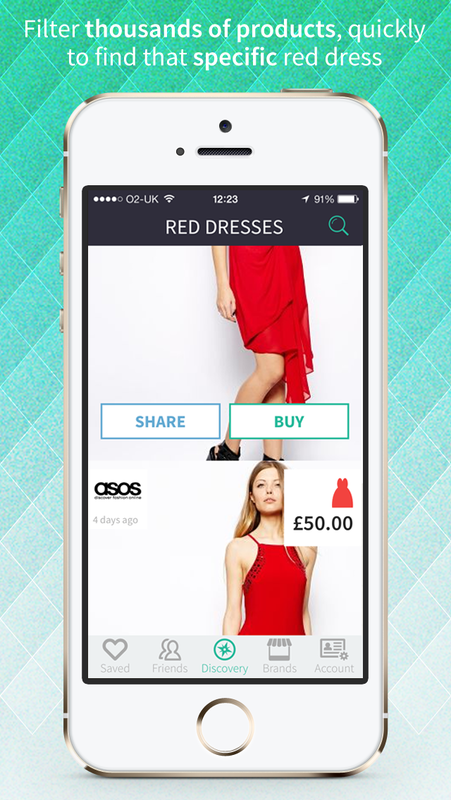 The app sources the clothes from some of my favourite high street brands including Miss Selfridge, ASOS, Motel Rocks, Topshop but also offers the more high end high street shops like Reiss and Mango, allowing you to get the best of both worlds. I really would recommend this and wouldn't have promoted it if I didn't honestly love it so get downloading!